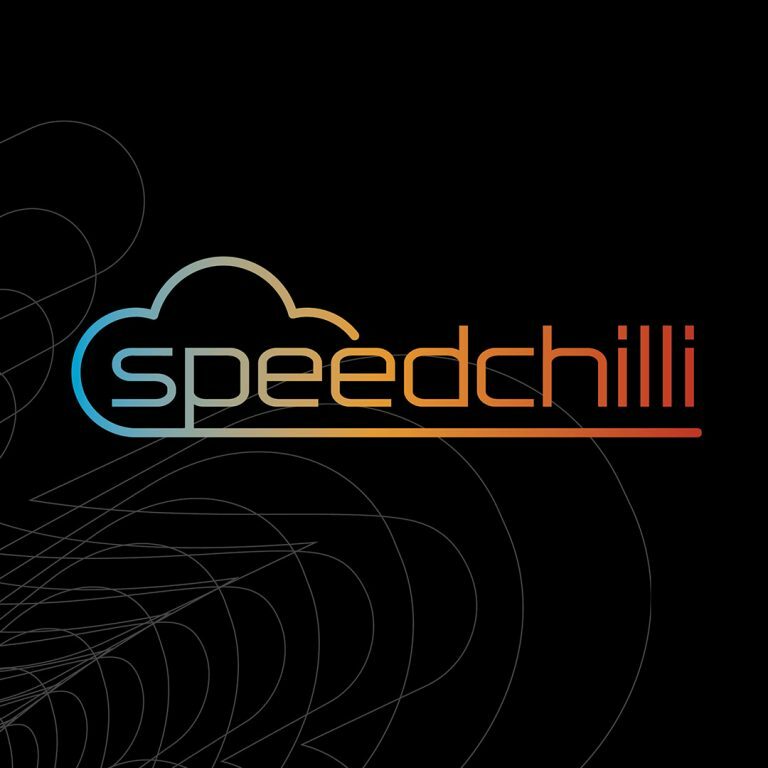 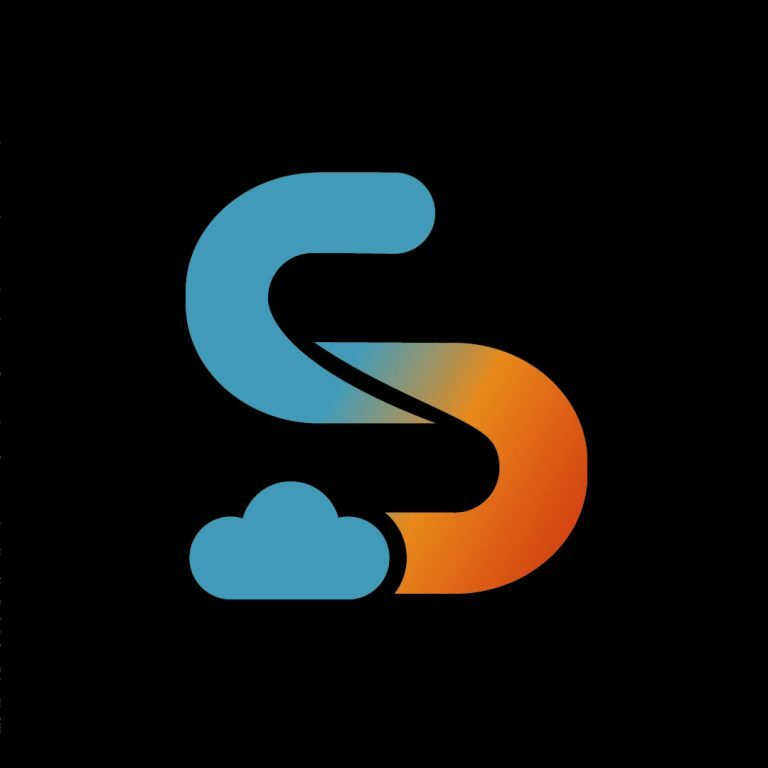 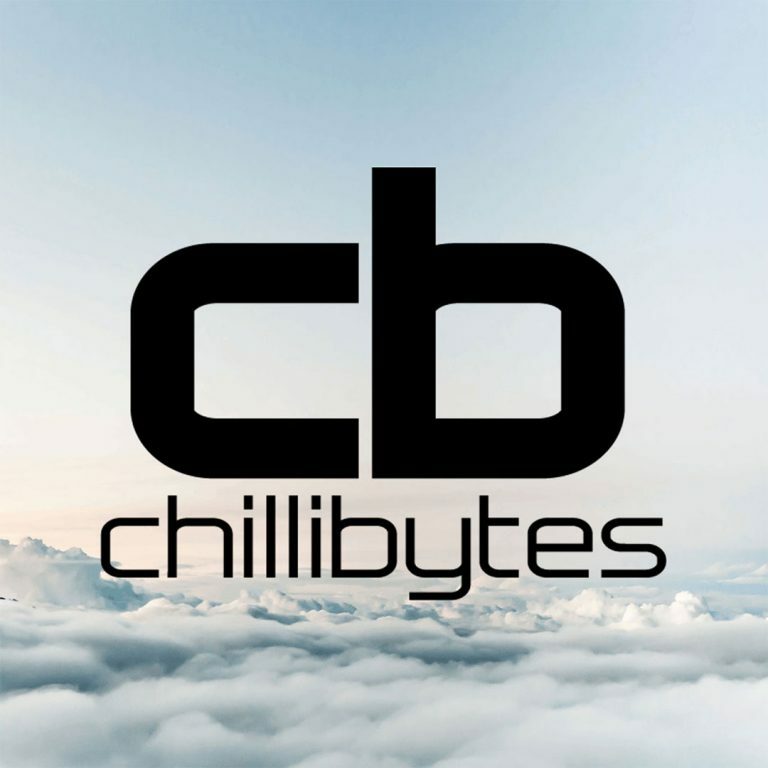 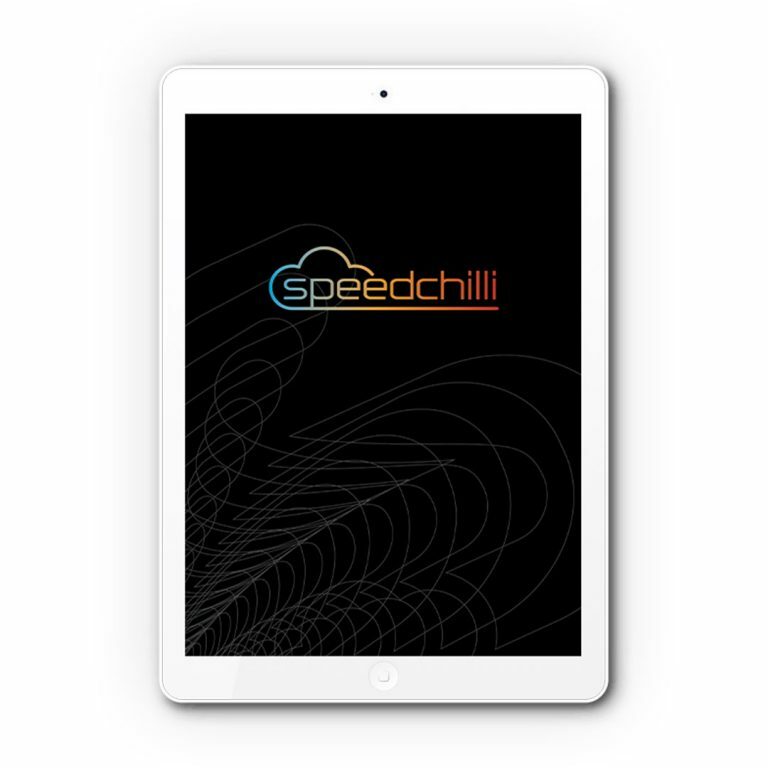 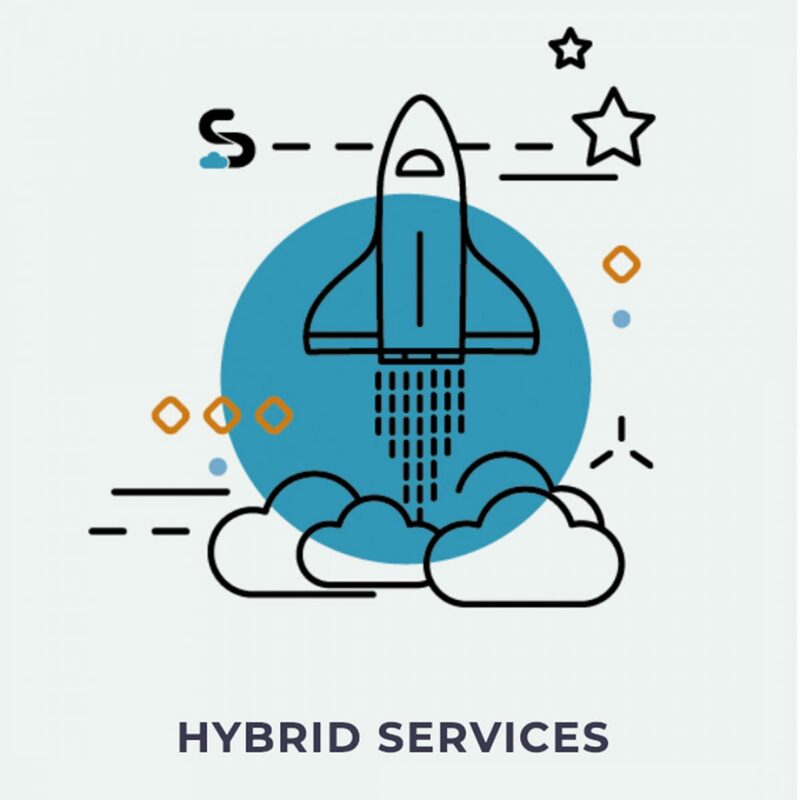 Speedchilli are experts in cloud migration and have an outstanding reputation in their networking and security expertise to deliver solutions to clients with extreme IT challenges. 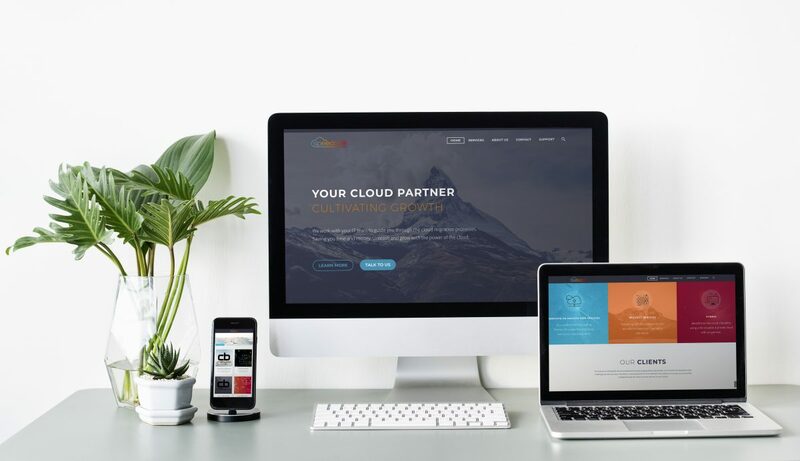 Yellow Jelly & Partners assisted with their re-brand. 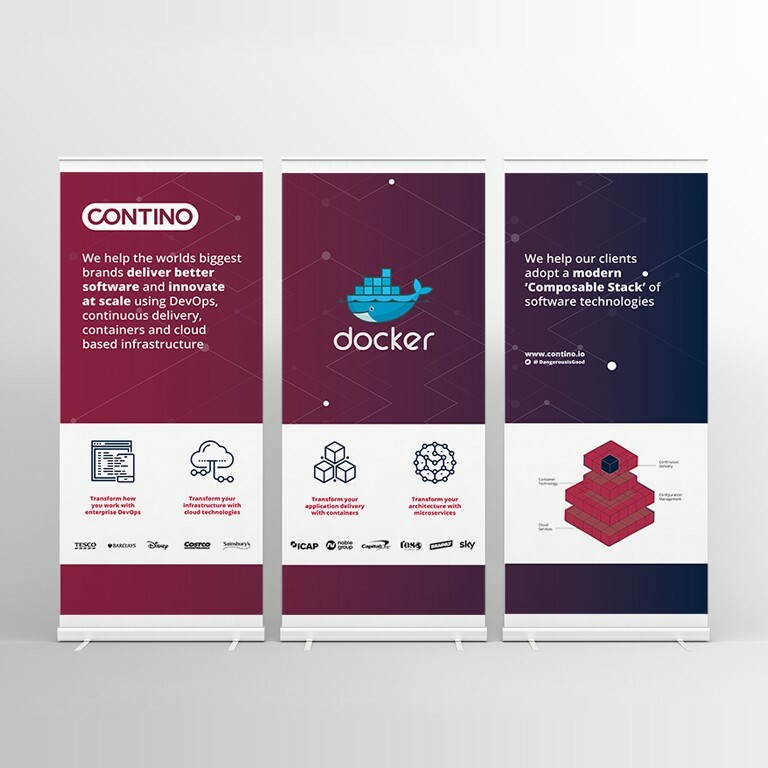 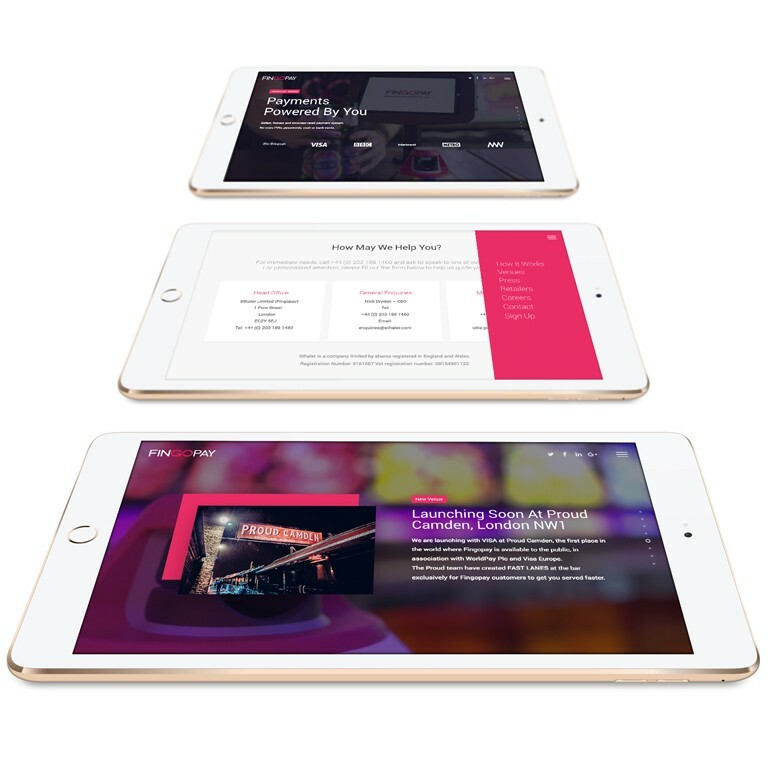 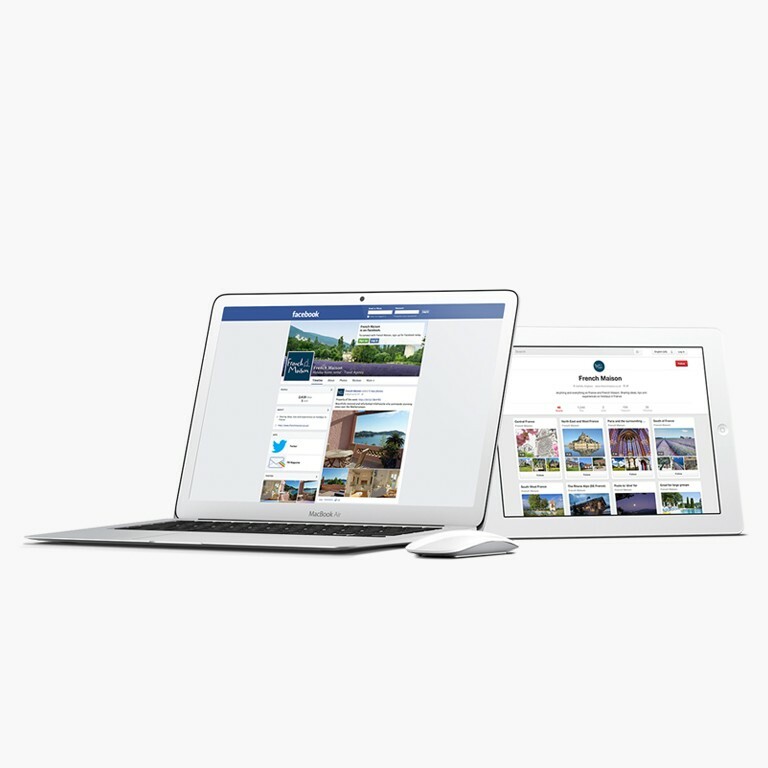 The team provided mini-brand guideline and recommendations for the update of their marketing and pitch materials.